Outlandish Observations: What do YOU think? That's my opinion as well. If it's done right it will be brilliant. I'll give it a chance when it's on TV somewhen in the future. It needs to be faithful to the book, I'm excited and worried I might not like the jamie they choose, if he is a jerk in real life it affects how I see the character. I wouldn't want my jamies face on the cover of gossip mags. But hoping it gets done and done right. I too am cautiously optimistic, but excited about the possibilities. What I really hope is that we, as Outlander fans, will give whomever is cast as Jamie a chance. Although, I should probably say the same regarding all the key characters. It's almost a no-win situation for all of them. According to my brother, devotees of 'The Lord of the Rings' were never happy with the ways that story was taken to the large or small silver screens. The result just never achieved the richness of the ways the story and characters lived in their imaginations. I hate to compare these but ever since the Twilight movies came out, I can't help but picture the much better edward of the book as the yucky movie edward. and though I read the Harry Potter books first, I still envision the actors that portrayed them in the movies when I read about the characters in the books. Although I like tv and movies for bringing great stories out of the woodwork I would be heartbroken to have ' my' Claire and Jamie forever replaced in my mind. 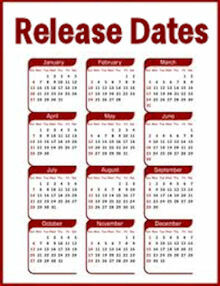 Its terrible but I hope it's forever delayed like before, or done amazingly well with just the right people! I'm with Anne! I'm probably going to watch it, but I am TERRIFIED that I'm going to hate the cast and I'll forever see them in my head when I read the books. I'll admit - I'm a little terrified of what they'll come up with. I'm not sure any "tv Jamie" or "tv Claire" will ever compare with the visions in my head, but then again, I've been surprised before (not often, but it has happened). Either way, it should be an adventure! To be honest, my initial fervour has changed radically since I first thought about any sort of screen version. I know what has happened to the glorious wonderful images I had in my own heart and mind of characters in books I've read in the past once they were made into movies, and it's hard to shake the new and not so good image created by the movie. I'd be happy NOT to see any screen version. It will NEVER be as good as the Jamie and Claire and others I have grown to know and love. I'm cautiously optimistic, but I have such a strong mental image of Claire and Jamie that I'm hesitant to replace that with some screen image. Guess that's selfish but can't help it. I definitely will watch the tv series, however, and will pay the cost of subscribing to the channel involved solely to see the Outlander series. At least the writer-producer Ron Howard has indicated he's read Outlander and is a big fan. He's also expressed a desire to be as true to the series as possible. I find these two facts somewhat reassuring. I tried to post a comment unsuccessfully yesterday (shake my fist at blogger), we'll see if it works today. I am more than a little bit excited by the news. 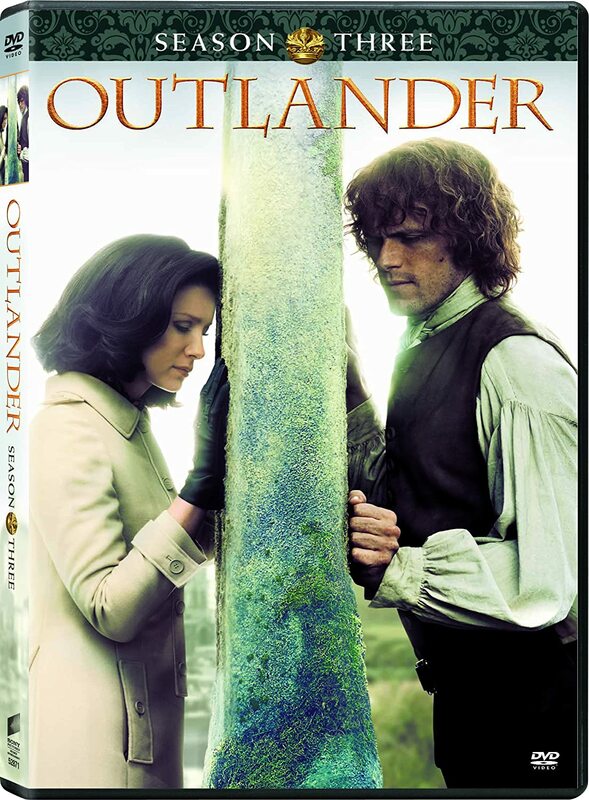 For years, I have thought the only motion picture medium that could do Outlander justice would be as a cable series. Cable has had most of the best scripted shows around for years and they are able to show the depth of material that a two-hour movie would never hope to do. Also with a series, relatively unknown actors can be put in our favorite roles rather than big names being forced into roles that they don't fit into (like when Katherine Heigl was rumored as a possible Claire a year or two ago in a motion picture - NOOO!!!). I also LOVE Ronald Moore. Battlestar Gallactica was one of the best shows I have ever seen in my life. 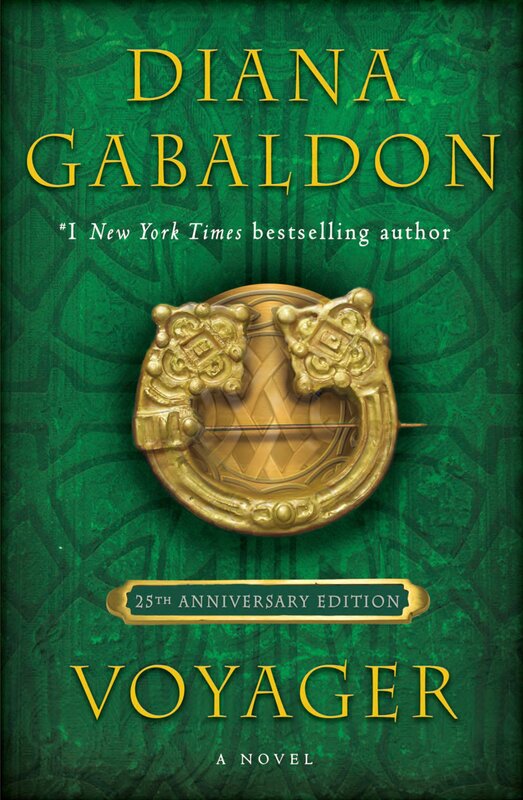 His ability to provide compelling stories with multiple arcs and fantatic characters is only a prelude to what he could do with a magnificant novel such as Outlander. 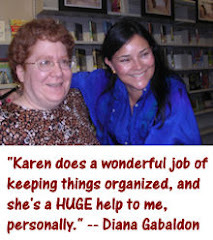 I am excited that he wants to stay true to the novels and has already visited Diana for her input. I really hope this series gets off the ground! The best adaptation of a series to film IMHO is Harry Potter. Notably, the first two were brilliantly done and remained faithful to the story, right down to verbatim dialogue. For brevity sake the later segments had to leave out all or most of the subplots which made the story rich and endearing, alas that is the casualty of film. A Series offers exciting possibilities and I hope that they remain faithful to the story. I can not help lamenting though, how excited I was for the Little House on the Prairie, Nancy Drew Mysteries, and Hardy Boys TV shows only to crushed that they never did ANY of the books... We shall see my friends, we shall see.